I never would've believed it! 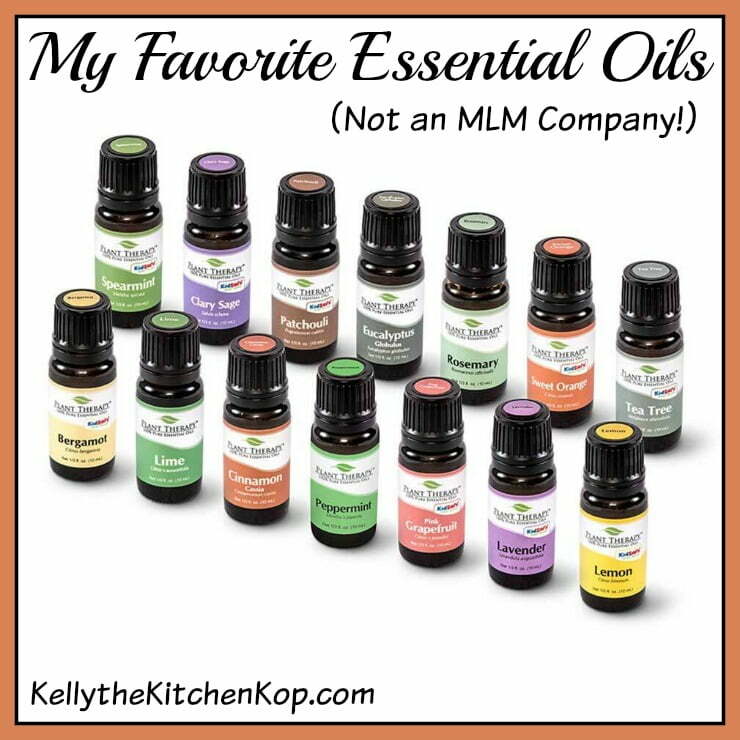 Two of the big essential oil sellers are multi-level marketing companies, and I'll tell you why I'm not an MLM fan. If I ever jumped in to work with a company who uses this business model again, there would have to be really good reason. I just don't love how their sales and growth are generated only by getting more people under you who are obligated to buy more product every month. Nobody needs that much of anything, and after a while you run out of people to even give it to. I suppose if you're earning thousands and thousands of dollars each month, throwing away a few hundred on stuff you don't need isn't a big deal, but not many get to that level. And even if they do, it just doesn't seem right to depend on everyone under you to “keep buying” because they have to, not because they actually need more of whatever it is. Maybe I've got something wrong here or I'm missing a piece of the puzzle, but this has been my experience. 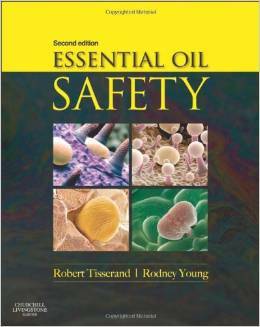 They're safe — they work directly with world-renowned essential oil expert, Robert Tisserand, who wrote this Essential Oil Safety book. Lavender is a great relaxing oil but also SO good (when used with a carrier oil) for ANY skin issue, it works well on sores that need to heal, blemishes, dry skin, etc. I like to diffuse this Attention oil when the kids need to focus better on their school assignments OR I like it for myself on those days when I'm working on brain-busting stuff (if I have to really think hard about what I'm doing) and I can't seem to get it together! I love using this deodorizing blend for making my own deodorant powder. I mix up more of this every 4 months or so and it takes me about 5 minutes. Germ Destroyer is a perfect oil for this time of year when colds and flu are ramping up. Just apply on the skin as a preventative using your favorite carrier oil (<– that's what I use for a carrier). You could also diffuse into the air or add a few drops to your bottle of natural cleaning spray like the one in the video below. I almost forgot, I also love their safe bug repellent products, like the roll on or just the oil that you can make into a spray. Get these oils here or at the links above! And here is some more info on storing your oils. COMPARE the “big three” oils in this handy chart to find the affordable option that corresponds to the other brands you might be used to. 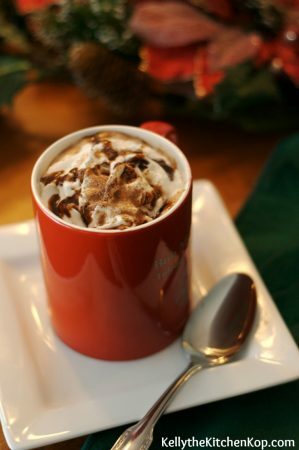 Get my “gourmet” homemade hot cocoa recipe here that's actually GOOD for you, for real! Find my Real Food for Rookies book here. 95% of the people who buy from a network marketing company are customers: no auto-ship, no min purchase. You get a membership, then it’s truly like Costco: you buy what you want, when you want. The other 5% are those of us who have chosen to make our careers with a certain company. There are so many advantages to working as a network marketer and I’d love to explain that sometime. 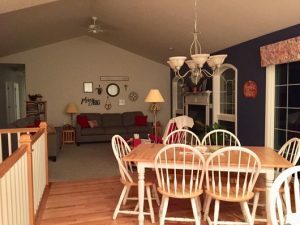 Some bad apples have ruined the network marketing basket… but I have been a real estate broker in FL since ’95 and I had to deal with the same awful reputation that others earned for me…. Once I proved my metal, I was very successful, tons of repeat customers. The same is true of my network marketing business today. The basis of network marketing is word-of-mouth. It’s how my RE biz was built and, in fact, it’s really how most businesses are built. I’d say 80% of the people I’ve introduced my products to are repeat customers. That means my products are not overpriced and provide good value to my clients. That is VERY interesting Sally, and does make sense. Are you going to the conference next week? If so you could tell me more then! I completely agree! MLM companies get a bad rap because so many people are uneducated on the reality of what they are. It is a legal, legitimate business opportunity that is optional for anyone who joins a company using that model. A couple of old companies have given it a bad rap, which is why I refused to do it for so long. Until I learned the truth. 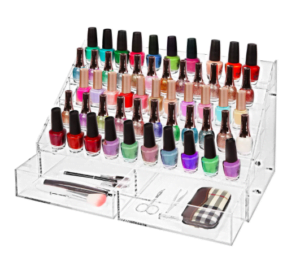 If the company has quality products that they stand behind 100% you do have a need for purchasing those every month. Not because you have to but because you want to. The mlm I am involved in is a company of transparency & great integrity. Please be careful to thoroughly research this business model before condemning. Dave Ramsey has said positive things about it, as has Forbes magazine & many more. On the topic of essential oils, please be careful with the oils you promote. 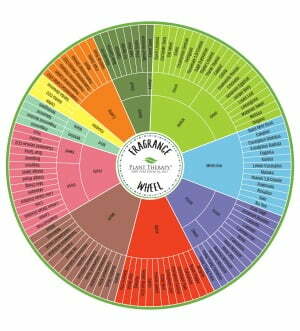 Young Living oils are a quality that is not comparable to others on the market. Their practices are beyond organic & they own farms all over the world so that we can buy essential oils directly from the farmer. I usually really love to read your site and I’m disappointed to see this type of bashing that is unsupported by the facts. Thank you for sharing truth on so many other topics. Please research this more to understand it for yourself. I assume you are getting paid for promoting theses oils on your site too which is not really any different than us in MLM. I have no problem with either one. I’d be happy to share a conversation about this if you would like. No hard feelings whatsoever. I used to say some of the same things you did here until I learned how wrong I was. I’m not bashing at all, only sharing my own experience. 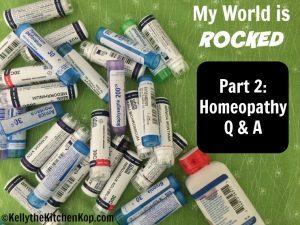 I *did* have to buy product I didn’t need each month and that was when I was selling Young Living and then later do Terra oils, so I’m familiar with how they work, and those are the firsthand facts I shared. I get a (very small) affiliate commission for selling these oils, but you only buy what you need, not what you have to each month for your minimum required buy, so I think that’s very different. I have had nothing but bad experiences with MLMs. I’m sure there are exceptions but any product that has to provide pay the manufacturer for a product and then charge enough to provide a profit a to its reps, has to be more expensive. I have been harassed by a YL rep who promised she could cure my fibromyalgia. Same claim froma popular vitamin company , famous for its pink drink, that is under scrutiny in Canada and has had numerous run ins with the law in other countries . I buy lots of EOs and have compared the prices, reputation , manufacturing process and product, and the cost is nowhere near the same. To be successful at MLM it is essential that you believe in your product but I’m not paying 5x more for it.